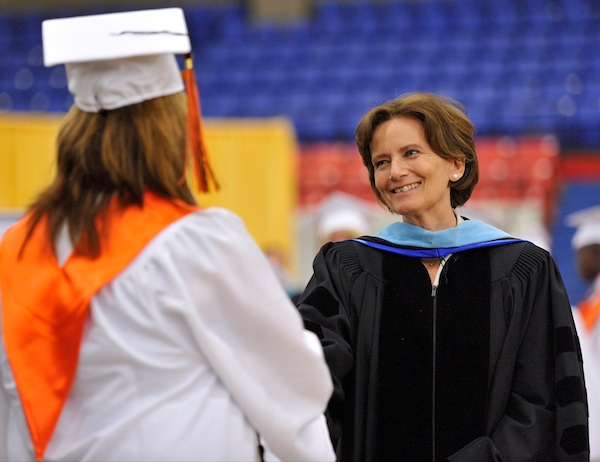 The Jefferson County Public Education Foundation (JCPEF) works to advance the education of the county's citizens by providing financial support for JCPS and its initiatives. Donate other items, such as instruments, technology, or large equipment. The Diversity, Equity, and Poverty Programs Division provides resources for diverse student populations and prepares faculty to work in a culturally diverse environment. Participate in an ongoing partnership. Connect with students in specific career pathways. Provide curricula or classroom programs. Secure funding in partnership with the district. Find out about JCPS leadership, including the superintendent, Jefferson County Board of Education (JCBE), and individual school principals. You also can learn more about our organization by divisions on the Leadership and Organization page. The main Board of Education page offers agendas, notices, and meeting materials as well as audio and video of meetings. JCPS is proud of our performance against district goals and the strides we are making in improving education for all students. We provide current and historical data on our demographics and performance—as well as audit records and survey results—on the Accountability section of the website. 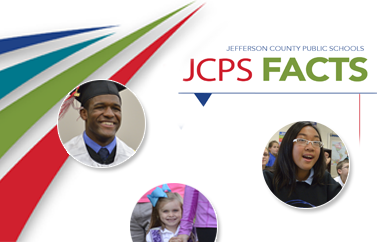 JCPS offers a wide variety of arts, theatre, music, sports, and academic events. 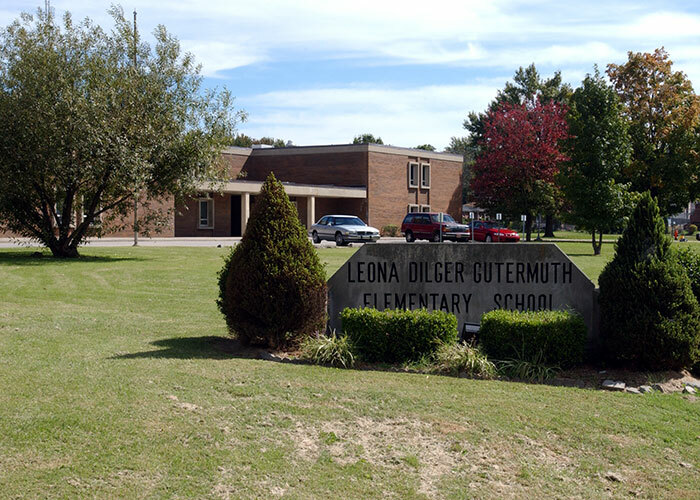 Districtwide events are listed on our events calendar. Many of these are offered at individual schools, so contact a staff member for a schedule. You can also learn more about JCPS activities. Mentor a student through the robotics program. Use our online inquiry service to check for students who have low attendance. 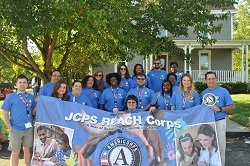 JCPS offers programs to help you get your General Educational Development (GED) certificate, train for your career, polish your skills, develop a new hobby, or take fun classes with your neighbors in a Community School. 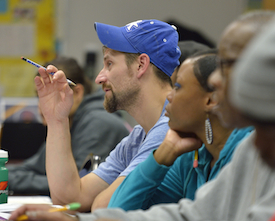 Learn more about Adult and Continuing Education in JCPS. 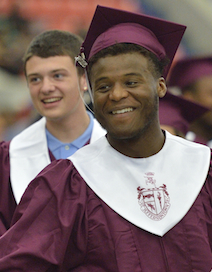 JCPS has some of the nation’s highest-ranked public schools, and the district’s magnet and optional programs offer all students the ability to pursue learning that prepares them for the career of their dreams. 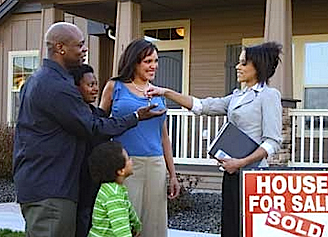 Click here for more information for real estate professionals. Public auctions take place at the Surplus Warehouse located at 358 Farmington Avenue. 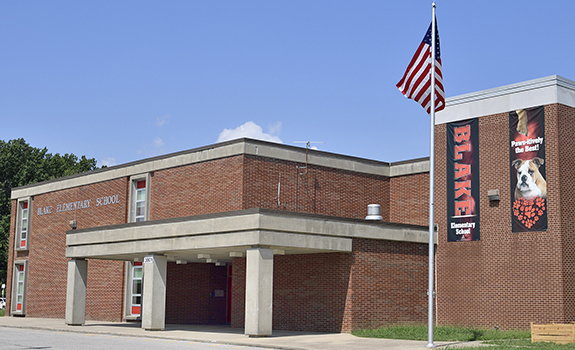 JCPS retains an auctioneer for this service, and when the warehouse reaches capacity, an auction is scheduled. The exact date and time of an auction, including a preauction viewing, are listed in the district's Monday Memo newsletter. After purchase, items must be picked up within three days. Use our CensusWeb application to enter your private/parochial students' information.